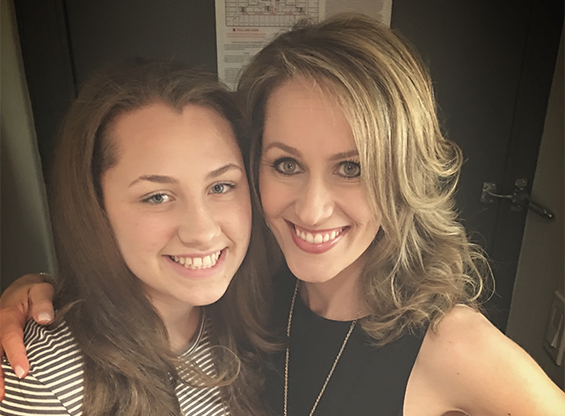 Ally’s legacy is knowing and savoring her relationship with Jesus Christ and delighting in others coming to know Him as well. 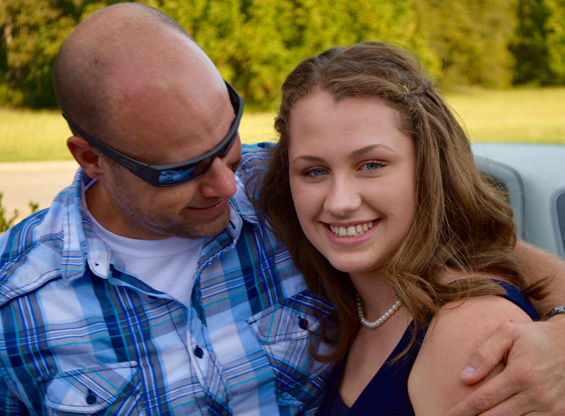 Her parents, Jana and Steve, are devoted to honor Ally and continue her legacy by sharing her love of Christ with others through her love of sports, missions, and education. 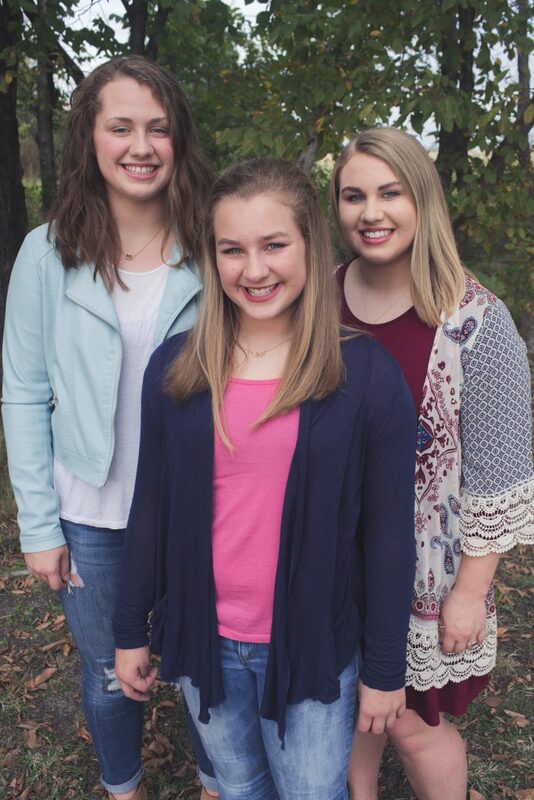 Specifically, their current focus is raising the funds to build a gymnasium at Wylie Preparatory Academy in Ally’s honor. Wylie Preparatory Academy is a small, private Christian school on a beautiful 14- acre campus in the Dallas suburb of Wylie, Texas. For over 15 years, Wylie Prep has partnered with families to develop Christian character through excellence in education. In 2011, Ally stepped foot on this campus and neither would ever be the same. Competition through athletics and sports compelled Ally to give her all for her team and school. She was a pleasure to coach, she was a pleasure to fight along side of, and she was a pleasure to watch. In Ally’s few years at Wylie Prep, she never experienced playing and practicing in a home gym on her campus. 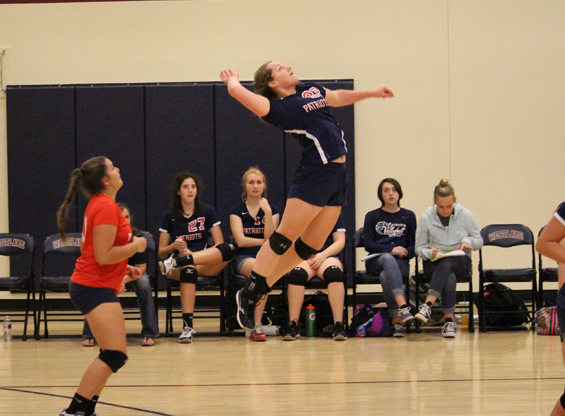 Up until now, Wylie Prep must rent gym space, which is costly and inconvenient. 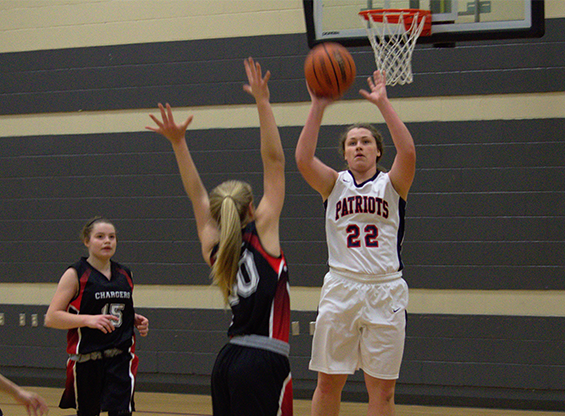 Ally had a dream to play in the Wylie Prep Patriots own gymnasium before she graduated. 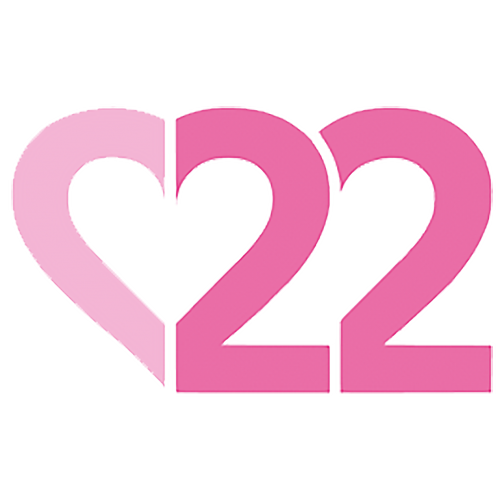 Building 22, named after Ally's number on the court, will be home to a growing competitive athletic program for girls and boys in all grades. It will serve the families and students of Wylie Prep, as a gathering place throughout the year and as a place to disciple and reach future generations of students, both at Wylie Prep and in the community, for Jesus Christ. 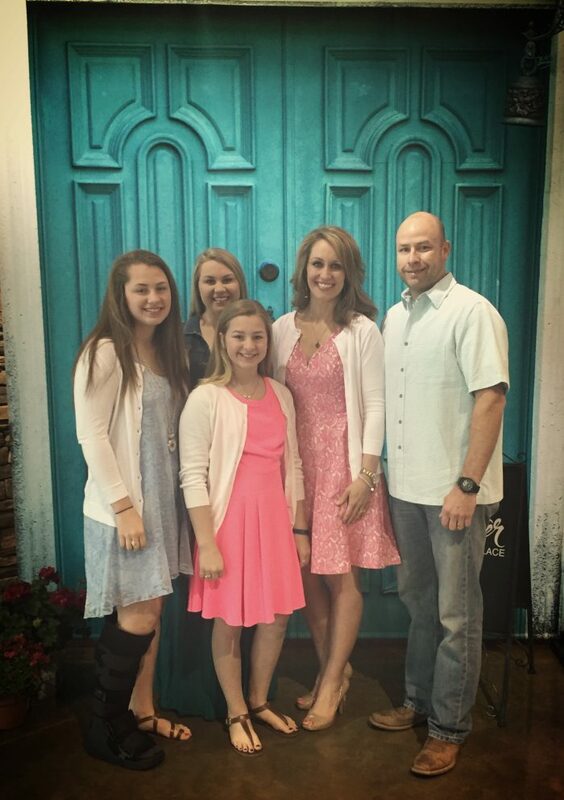 The Hooten family’s desire is that Ally’s Legacy will serve as an outreach to others - showing them that true victory comes through salvation in Jesus Christ.